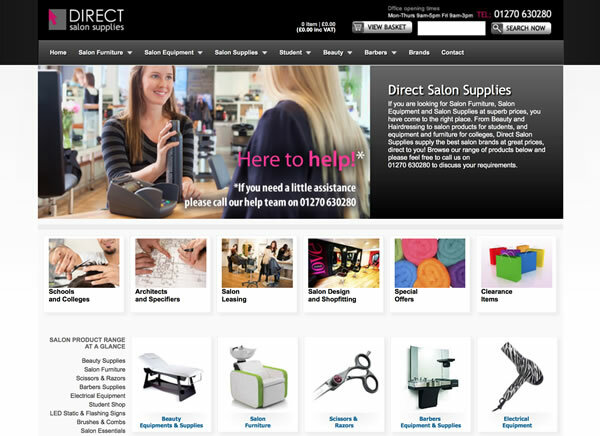 A successful e-commerce business specialising in salon supplies. We have provided ongoing development and a migration route from early site versions through to the current website. We are currently looking at making the site responsive and adding new features whilst ensuring brand recognition remains.